It’s long been in the works. 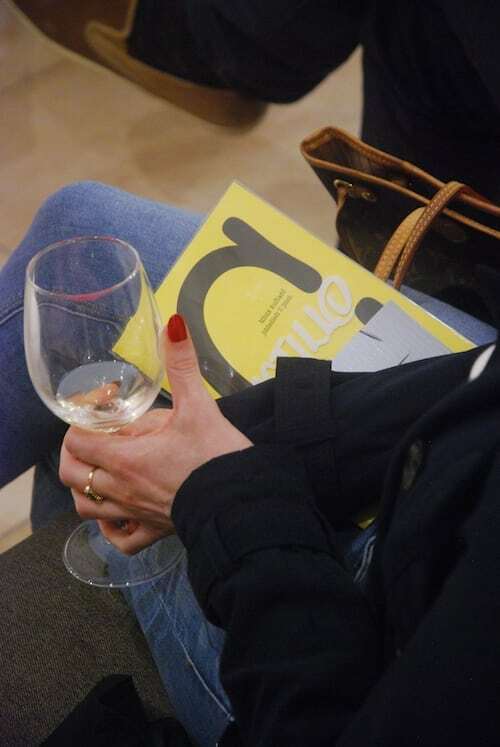 Clare Azzopardi – winner of practically every award going round in Maltese literary circles – has been very eagerly awaited with her first ever novel for adults. And boy did she deliver. Castillo, launched on April 12, 2018, is a masterpiece of concealed crimes, a study in obsession, a masterclass in ambiguity. Coronel Muammar Gaddafi provides a virtual link between two main characters: both Tommy Grech and Inspector Dennis Castillo have framed photographs of the Libyan dictator, harking back to his Malta state visit in 1976. 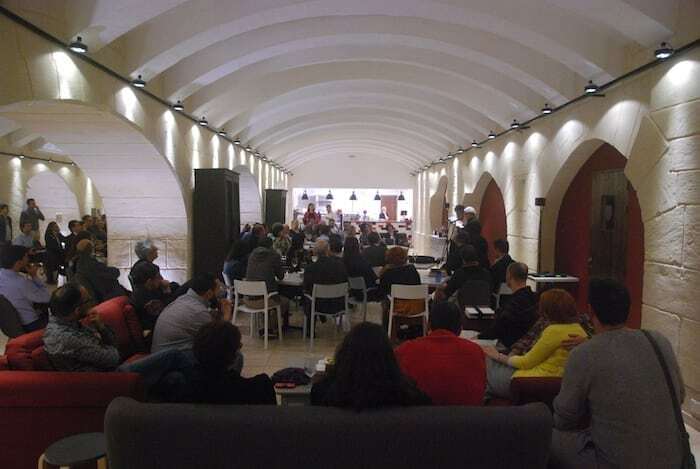 Merlin Publishers launched Castillo at the Undercroft Café in Valletta to a packed hall. 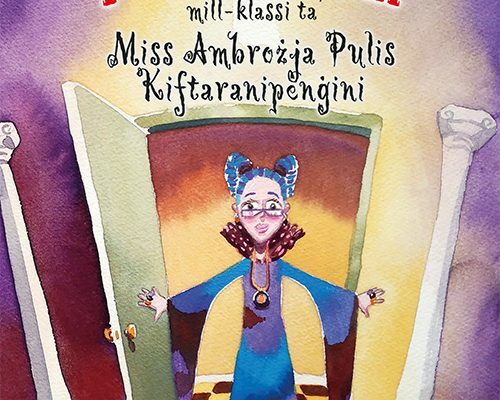 Ġorġ Peresso and Marcelle Teuma took us back in time to the eighties, reading excerpts from the detective novels of crime author Kathy Penza. Penza’s untimely death by car bomb – a possibly political assassination still unsolved to this day – was discussed, among other issues, by the author in conversation with Claire Bonello. 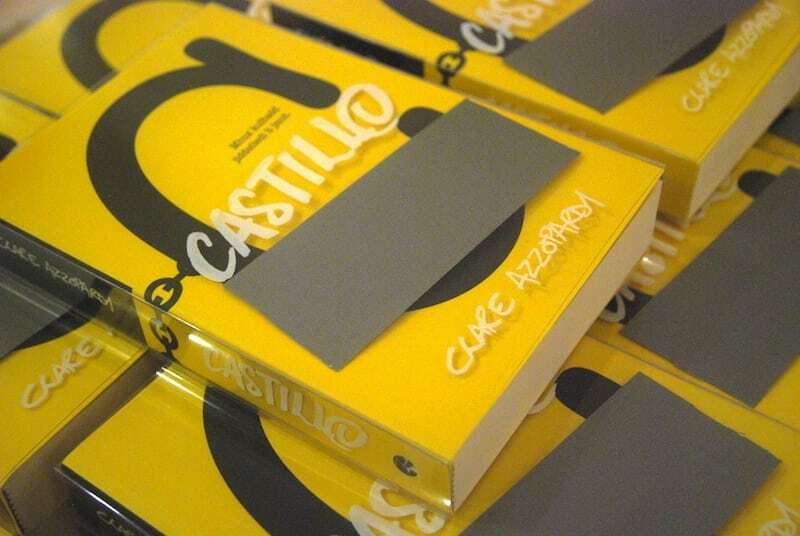 To celebrate the unique literary work that is Castillo, Merlin commissioned a strictly limited edition of 40 individually numbered and signed hand-crafted copies of the book. 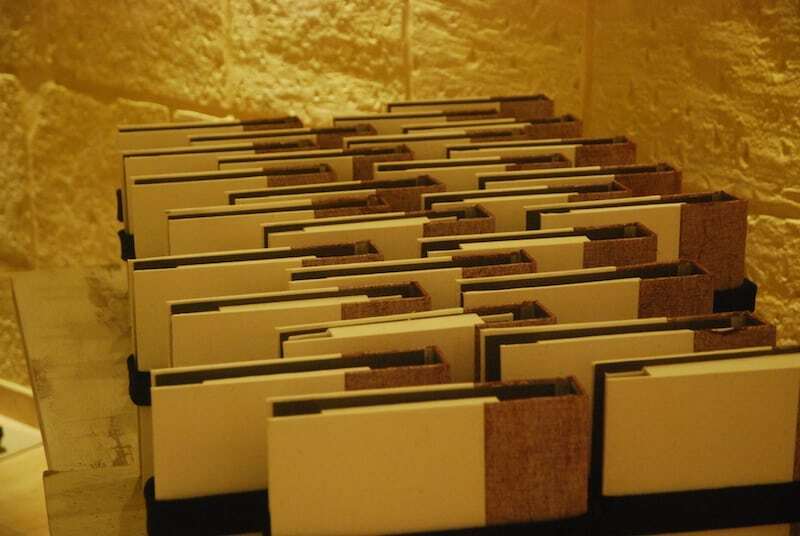 The limited hand-crafted copies were the work of Kotba Calleja. 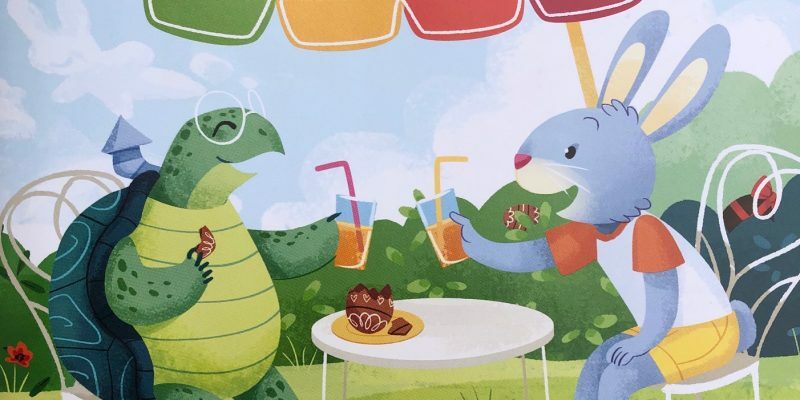 When a carnivore falls in love with a vegan …	Hi there!